Our artwork will be based on Maya Art. We will consider texture, proportion and shape in order to create images inspired by traditional Maya artifacts and the children will be designing and creating their own Maya inspired head-dress. We will also be looking at proportion and children will be learning to draw people in different positions and movements. 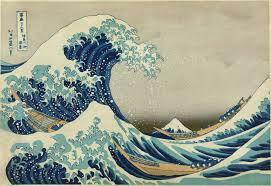 To link with our Geography learning we will be studying the Japanese Artist Katsushika Holusai. 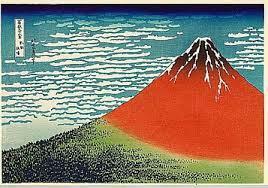 We are going to look at perspective and line to recreate some of his famous pieces of Art - The Wave and Mount Fuji.